I’ve written about Pride and Prejudice here and here. And people, there is ONLY ONE P&P movie. ONLY ONE. (If you want some video, click the second link above). There is no other version. The Keira Knightley version does not exist in my world. 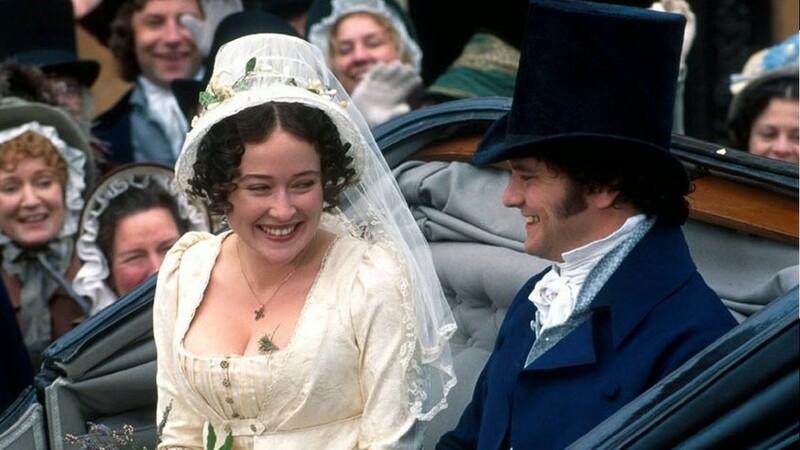 Jennifer Ehle is Elizabeth, and Colin Firth is Darcy, and that is all. Now that that’s out of the way, let’s talk about the book! P&P is, without a doubt, the Jane novel I’ve re-read the most. I used Mansfield Park (which is next!) a lot, obviously, when I was writing my thesis, but P&P has been read, straight through, the most. It’s also, coincidentally, one of Jane’s shorter novels. It’s shorter than Sense and Sensibility, and it’s only 40 pages longer than Persuasion, so P&P is the second-shortest of her novels. The action gets started right away, which is another reason I think it’s shorter. It’s concentrated, in a way. Bingley is introduced on the very first page–the narrative and characters are set, and we’re off. 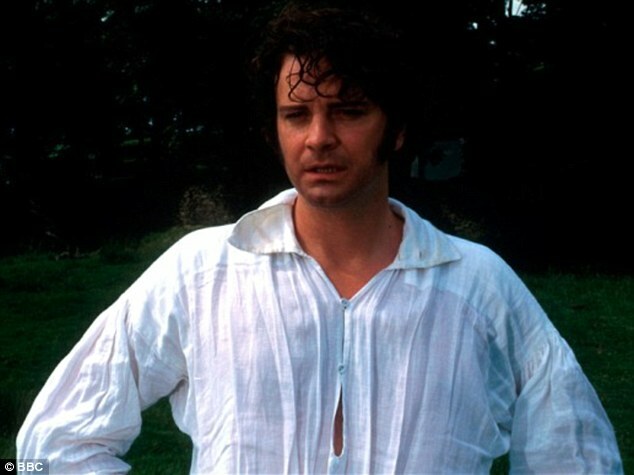 Mr. Darcy comes upon Elizabeth. It’s so hard to read the parts of this novel where Elizabeth believes Wickham (does anyone else feel this way?). After you’ve read it a few times you just want to yell, “RUN AWAY!” The first time you read it, of course, it’s a sucker punch when Darcy’s letter reveals him about halfway through the novel, and you cannot believe it. I love the scenes of Darcy and Elizabeth at Rosings. It’s just so obvious that they are more alike than they think. I wish we still wrote letters to people. Email is faster, no doubt, but the handwritten quality of letters is so delightful. Georgiana Darcy is fun, isn’t she? At least I think she’s fun. I would love to know more about her, and I wish Lizzie had gotten to spend more time with her. Since this novel is so streamlined, we don’t get the insight into the secondary characters that we do in some of the others. Whenever I read about Darcy’s library, I want to know what’s in it. What do you think Darcy would like to read? Jane told her family the fates of the other characters–both Kitty and Mary end up married, but I wonder what their husbands were like. 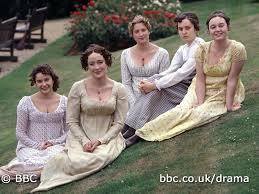 The Bennet sisters: Lydia, Elizabeth, Jane, Mary, and Kitty. Share your thoughts about P&P in the combox!